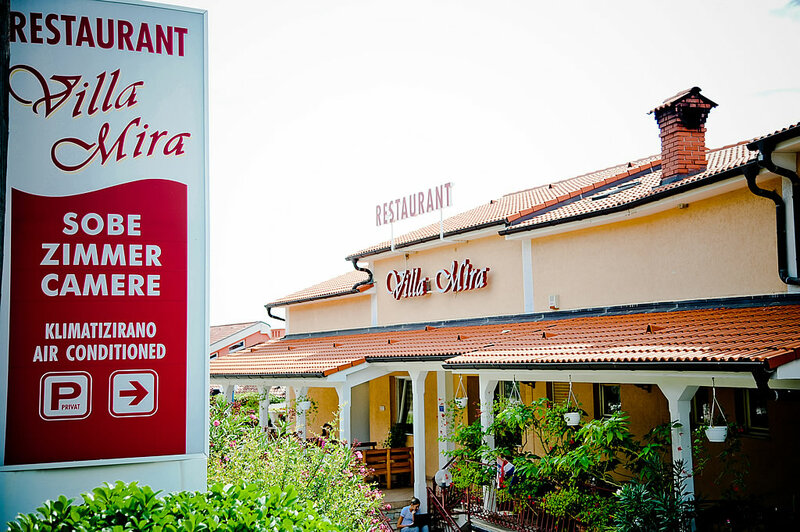 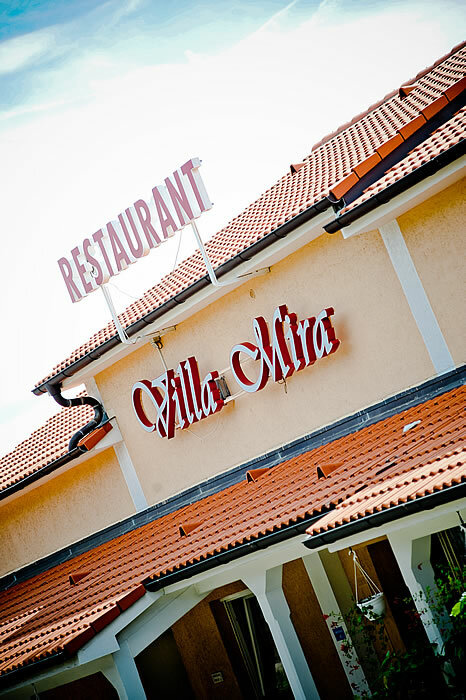 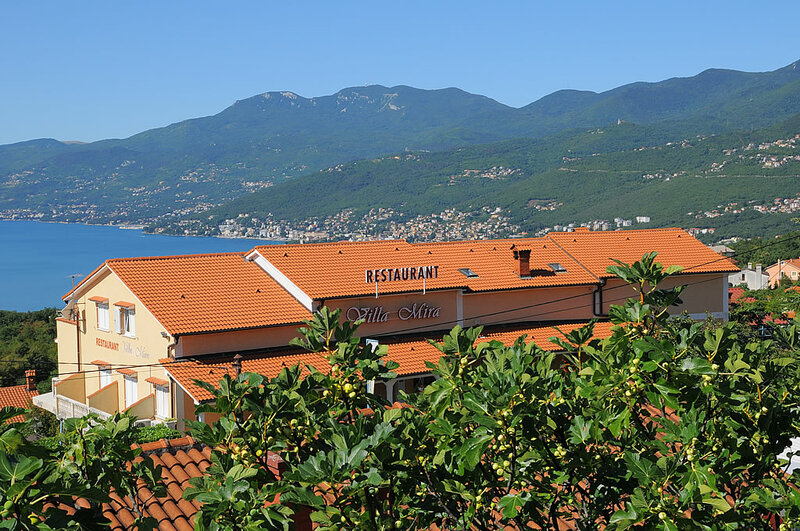 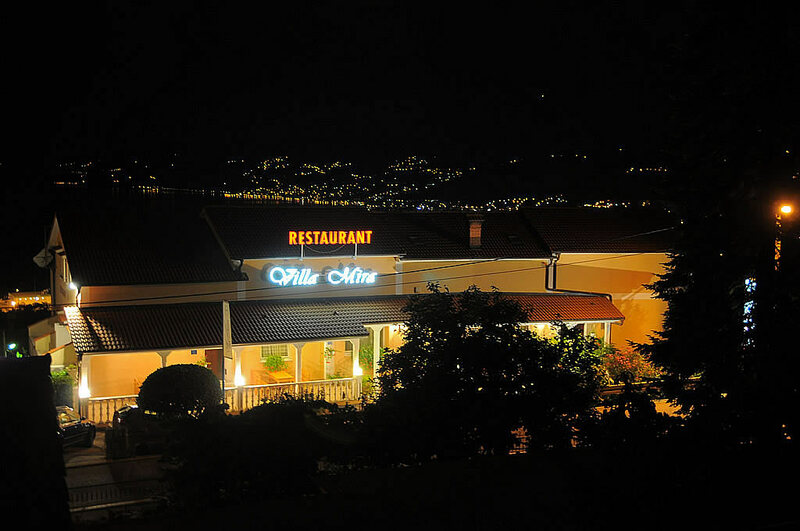 Villa Mira is a restaurant with a long tradition. 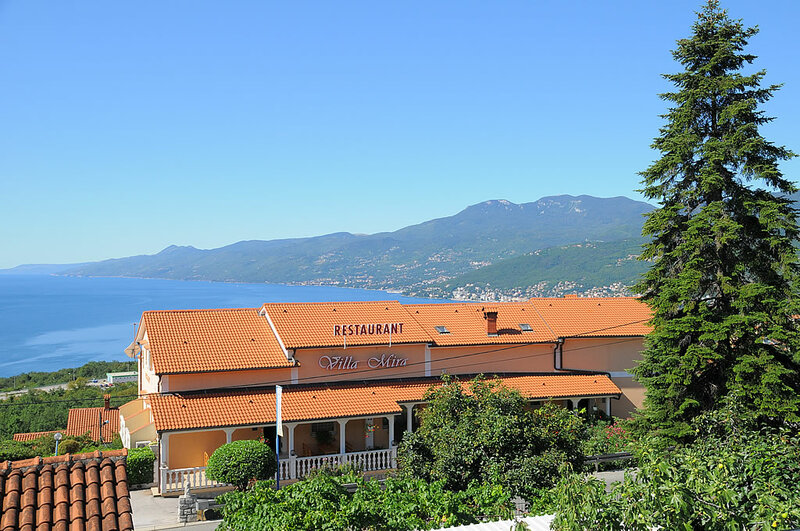 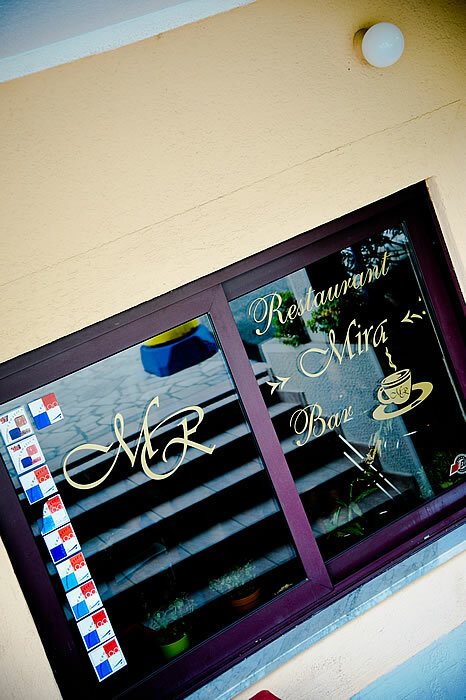 It was opened by Mira and Josip Bujan back in 1971 and the restaurant, even after 41 years, continues to operate successfully. 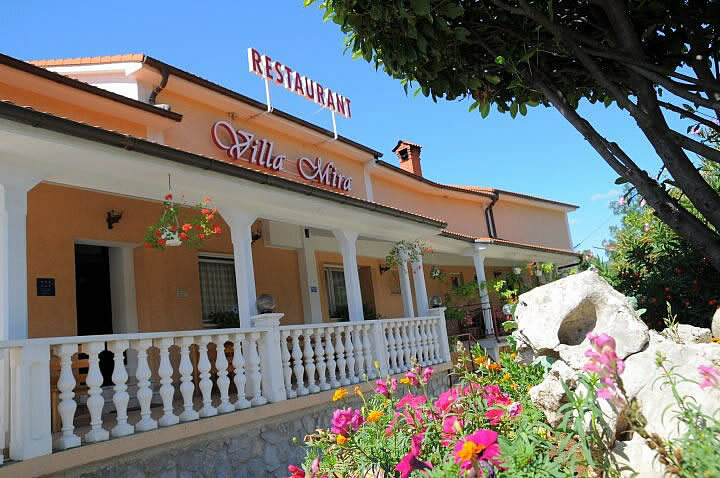 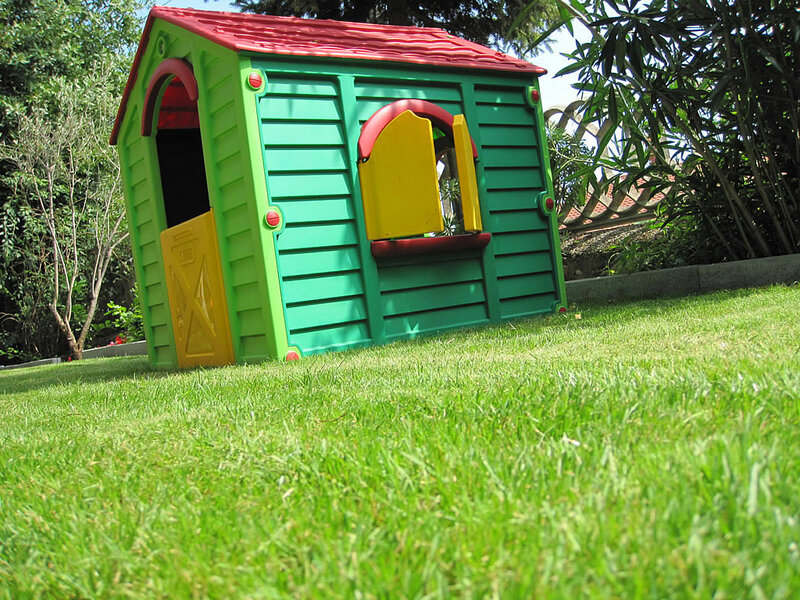 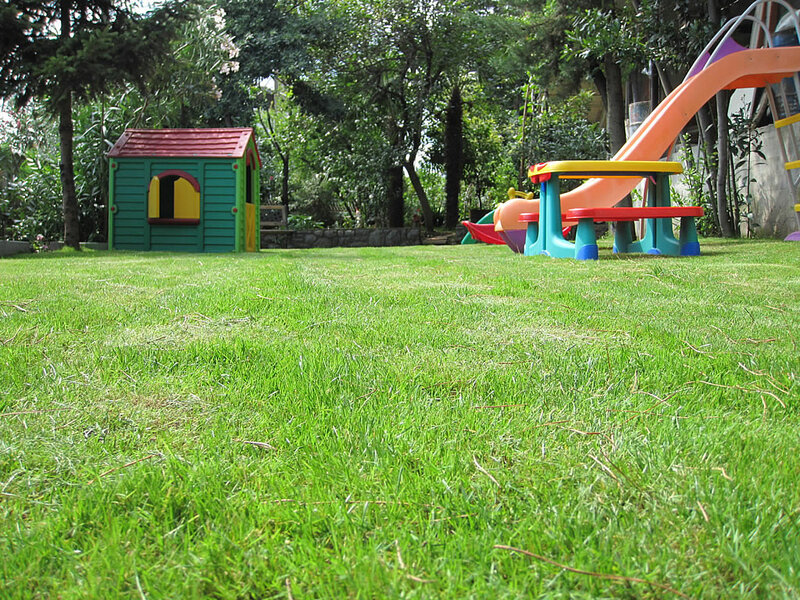 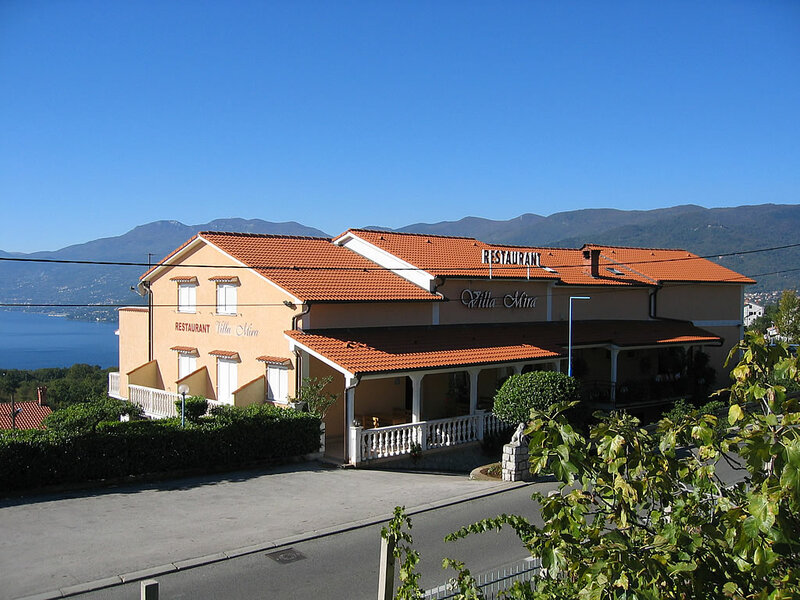 For the last ten years Villa Mira has also offered accommodation. 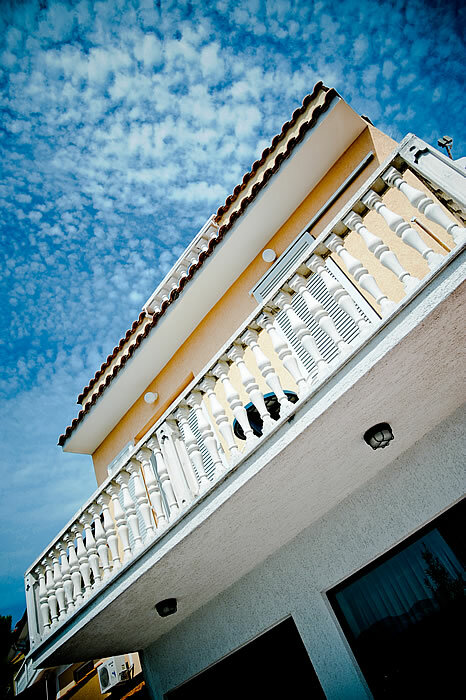 Guests have 11 comfortable rooms at their disposal all with a beautiful view over the Kvarner Bay. 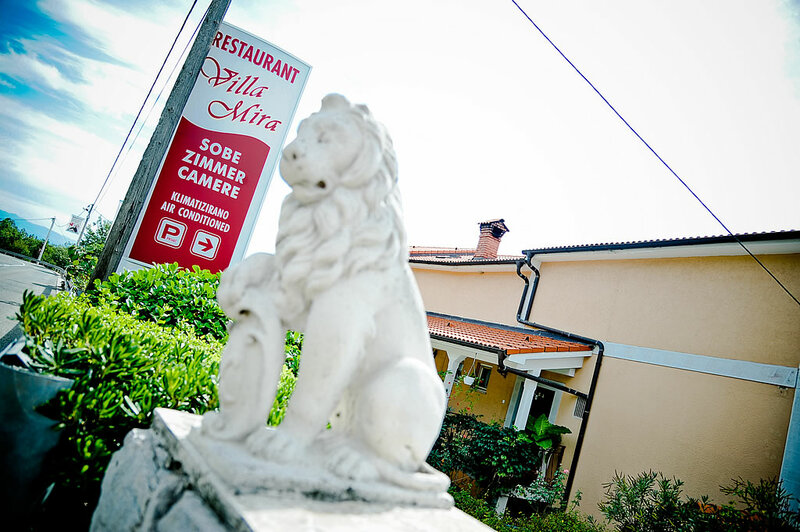 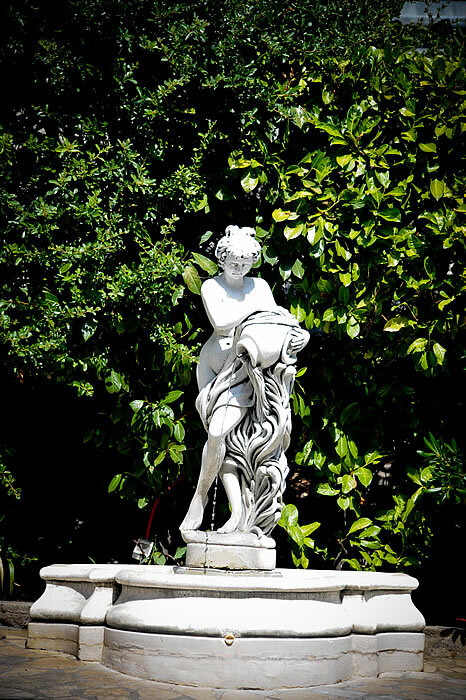 The endeavour over many years has been rewarded with numerous recognitions, but we have to admit that our greatest reward is the pleasure of our guests.